At work and suffering from the simultaneous effects of work, lack of cash and homesickness? Order in a quick North Indian bite from Delhi Drum, and save yourself the misery. The food from Delhi Drum is just what you need to calm the hunger monster. 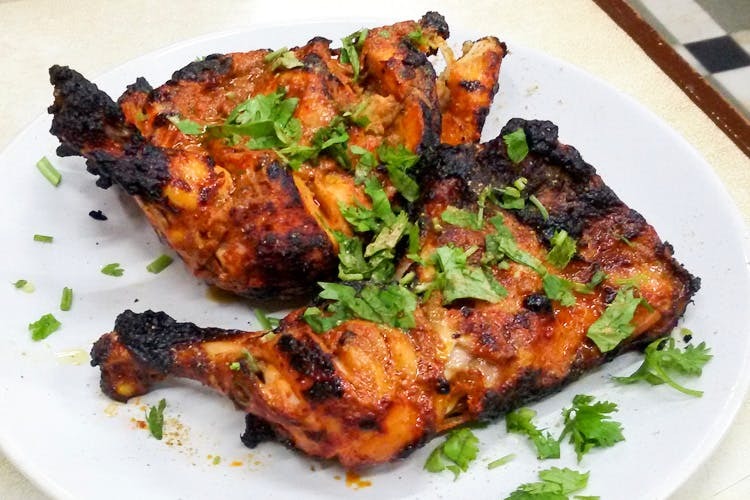 You can get yourself anything from their starters such as the chicken tandoori, pakodas and mutton dishes. Vegetarians, fill your stomach with a warm dal tadka and tandoor naan. Apart from Indian, they do sell Chinese food but we think it might be a tad too oily. Delhi Drum may not be the finest of meals to have, but is an option to keep on speed dial. Sometimes, a filling meal under INR 100 is what we need. They are bit notorious for slow delivery, so do give a call to ensure you get yours on time.